Las Vegas, NV is the epicenter of resort-style vacationing in the United States, with tourism generating an estimate of over $40 billion per year. It is also home of the University of Nevada and major Fortune 500 employers such as MGM Grand International, Caesars Entertainment, Wynn Resorts and Las Vegas Sands. The population has seen steady growth for the last 10 years for Las Vegas, and people are attracted to the low cost of living and the warm climate. In addition to the gaming industry, Las Vegas offers golfing, museums, hiking, camping and snow skiing. 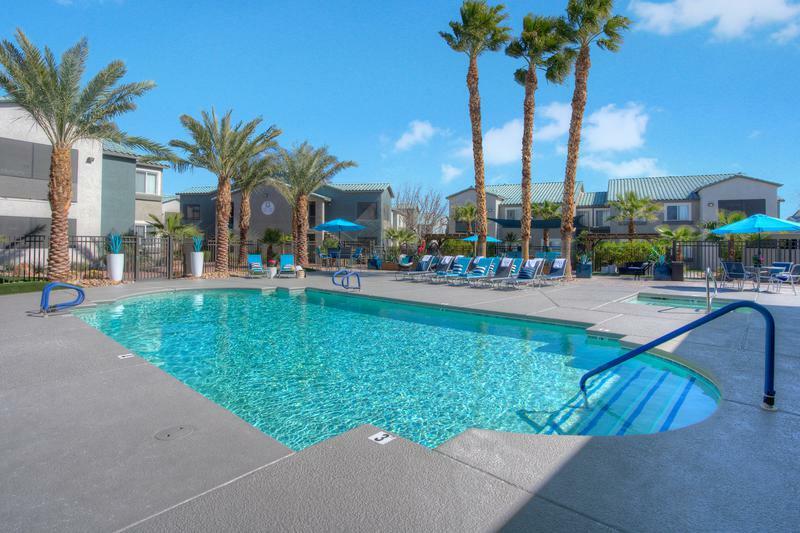 Aspen Square manages three apartment communities in Las Vegas, two of which are on Tropicana Ave near all the hustle and bustle of the famous Las Vegas Strip. 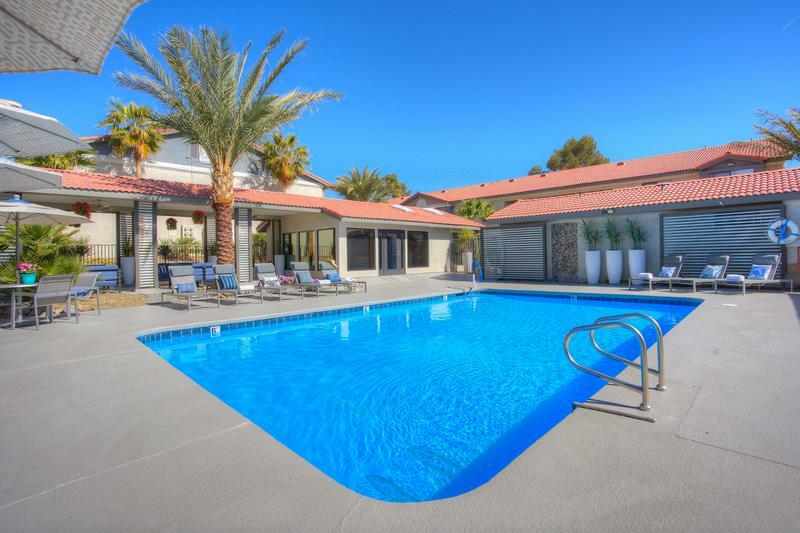 Find the perfect Las Vegas, NV apartment for rent with Aspen Square! Our apartments are fully remodeled with stainless steel appliances and kitchens with granite-style countertops and white cabinetry. 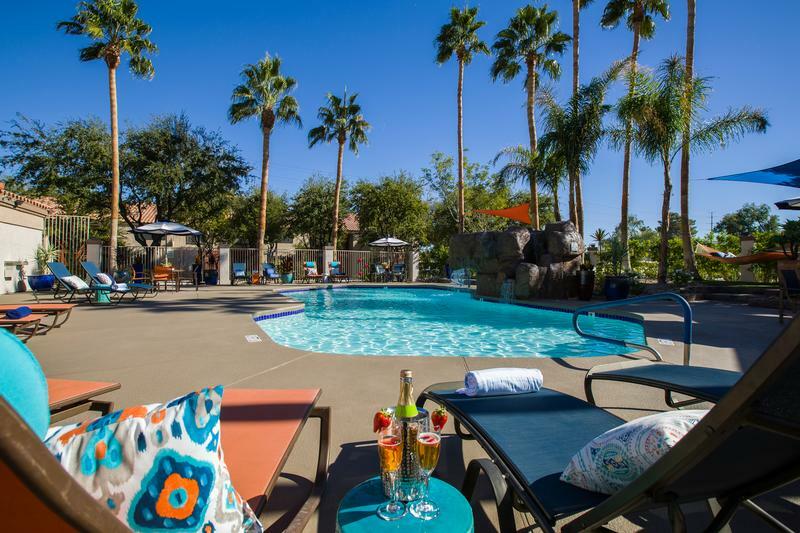 Enjoy a resort-style pool and some of the many other amenities our communities offer, such as a 24-hour fitness center. We’re also pet-friendly for dogs of all breeds and sizes and even have an off-leash dog park. Start exploring our Nevada apartments today!